E.A.R. is the perfect reverb library when you are too tired of all of the reverbs that sound artificial and did not merge with your music. 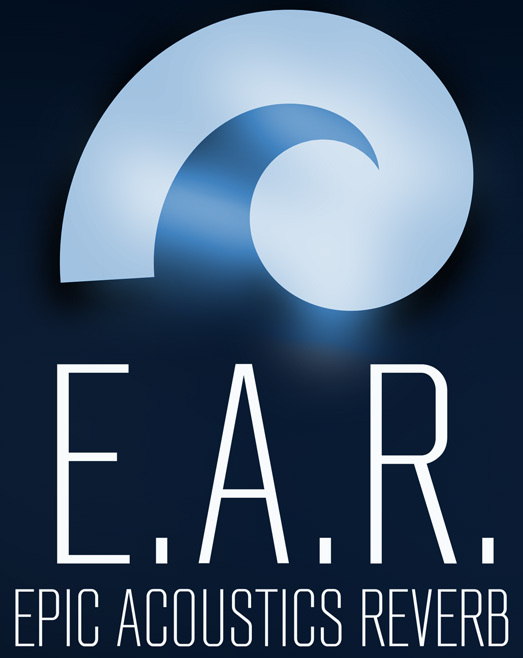 Its sound is so rich, authentic, and dense that your E.A.R. will make you feel the space and room of each preset! A state of the art hardware reverb, mastering grade converters and years of core-knowledge about Nebula are combined to present you a reverb library that will take your Nebula experience to a higher level. Just like the original hardware, it will sound different and better than anything you have heard before! NEW: Hosted on localized (US/EU/AP) Amazon servers to maximize your download speeds of these huge libraries! 51 different presets + a lightweight preview = 102 presets in total. 3.96 GB / 8,3 GB library size! Last edited by analoginthebox.com on Sun Jan 06, 2013 8:50 pm, edited 1 time in total. congratulations guys, on what looks like a very exciting release! I'm still unable to download any demos. Tried Firefox too. DL from the "my downloads" section work fine. I'd love to try these.. There is no Demo for E.A.R. yet. N/A = Not appliable / available which is written on the page! Please send us email or post in our forum if you are having issues. We can't give any support here! hmmm? the same presets tweaked you say? for i'd of sworn 1+2 were room and 3+4 were hall, i really am blown away that these are from the same presets just tweaked, i tip my hat to you sir for that is just ingenious! analoginthebox.com wrote: There is no Demo for E.A.R. yet. Erm, yeah, sorry, english isn't my native.. the link was just confusing. Also, just installed the test versions for the first time. Sounding good and natural for sure, will try these subtle on drums etc. I like it.. buying library that I didn't even hear or try before.. I just smell it's gonna be a great sound. Already downloading.. my hard drive is yelling at me.. yes it`s a 13 gb library.. If anyone knows which hardware is it please chime in..
great rooms! The libraries for Nebula keep getting better and better, keep up the good work guys! Just want to say congrats on the new release! "It will be in the box, seriously in the box..."
Thanks to Nebula and all of you guys that provide us such libraries, it's now reality. Maybe I just missed it in earlier posts but what was sampled? What hardware?